Home › Uncategorized › Weekend of PINK! 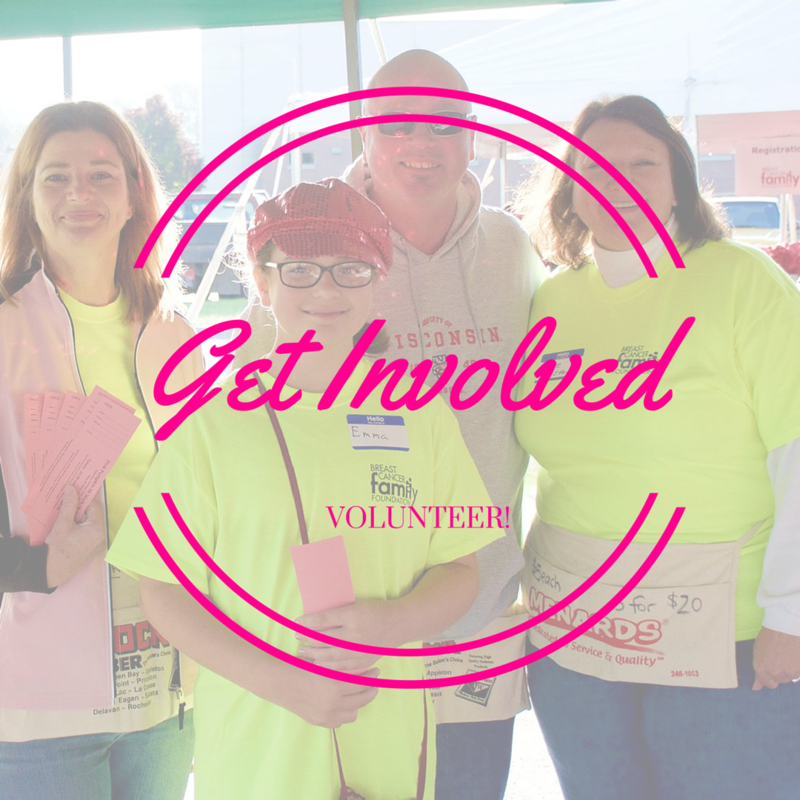 Join us for a weekend of PINK events! Saturday 10am-2pm: The Ashwaubenon Fire Fighters will be showing off their Pink Boots at the food court entrance outside Bay Park Square Mall! Saturday: Apricot Lane will be hosting their PINK fundraising event. 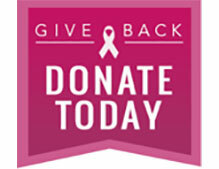 10% off everything in the store with 10% of the net proceeds coming back to BCFF! Come early… because the first 25 people will also get a free swag bag with purchase! Sunday 6pm: Power of PINK is happening! This is a yoga event like no other! Come at 6 and give a $15 donation and you’ll be joining several amazing people as we do yoga for a cause! Monday Tailgate Party: Join Under the Lights of Lambeau for their annual pink tale gate party!